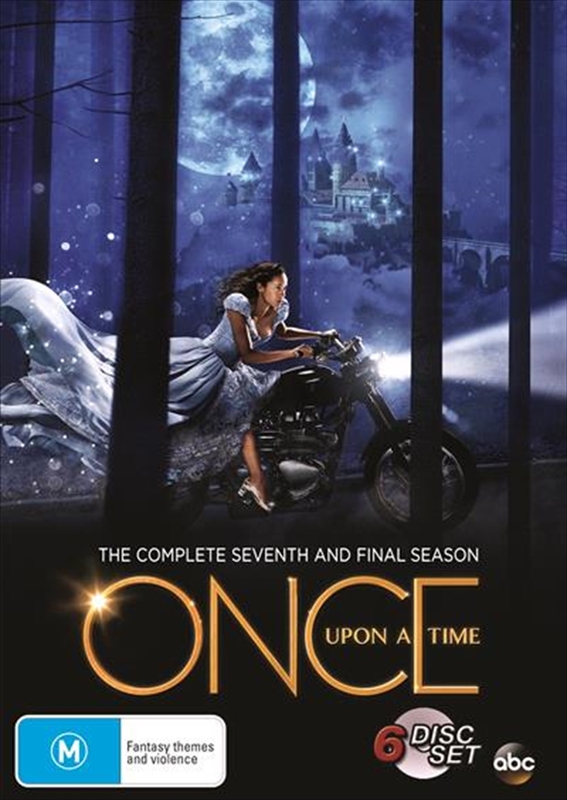 The Once Upon A Time season 7 DVD starts years after Henry leaves Storybrooke where he encounters Cinderella in another realm. In the present day, Lucy finds Henry under a new curse in Seattle, determined to make him remember his true self. Henry calls on his family for help in finding Cinderella; Jacinda searches for a way to see Lucy; Victoria attempts to get rid of Henry. Cinderella gains an unlikely ally; Jacinda attempts to stop Victoria from destroying Lucy's beloved community garden.